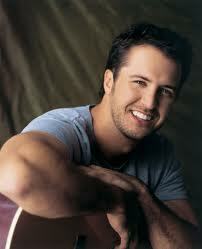 Newest Guilty Pleasure: Country Music. Check out Luke Bryans newest single – music. travel. repeat.